Your flexible outsourced payroll solution! Where your problems become our solutions! Your flexible outsourced payroll solution! 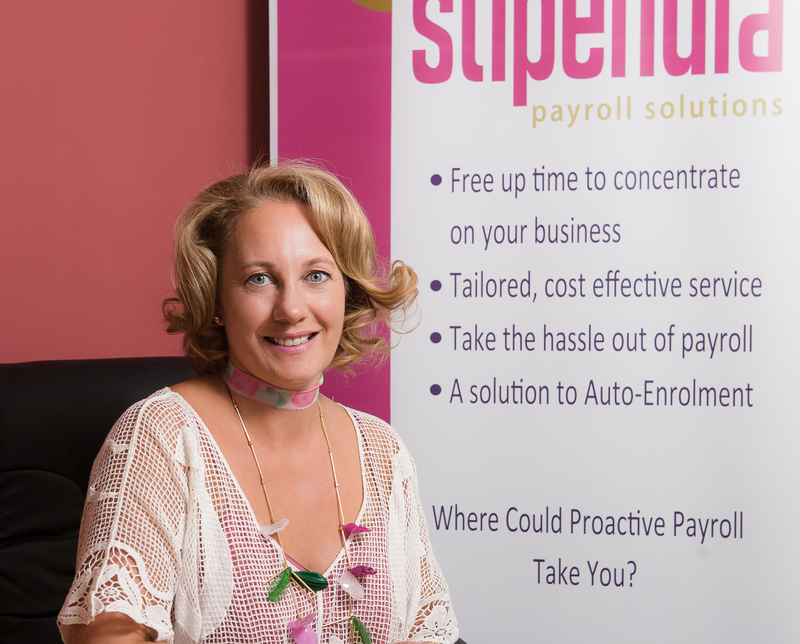 Stipendia has been providing clients with a professional payroll service for a number of years, meaning you have experienced professionals at your disposal, all of whom have a broad understanding of the complex processes and legislation involved with payroll. Our mission statement is simple – Provide a tailored service that meets your needs and is constantly adjusted to fit the needs of you and your business. We currently act for a broad spectrum of organisations across the UK and manage payroll of all sizes. As a subsidiary of Finnies we apply the same professional approach and high standards to our service that you would expect from a firm of Chartered Certified Accountants. We recognised the need for specialist payroll experts which is the reason Stipendia was formed, and so we pride ourselves not only on delivering this specialist expertise but also providing a high level of customer care. At Stipendia, your problems become our solutions and to find out how working with us can benefit your business, click here. Talk to us today about your payroll by calling 0845 308 2288 or request a payroll quote.